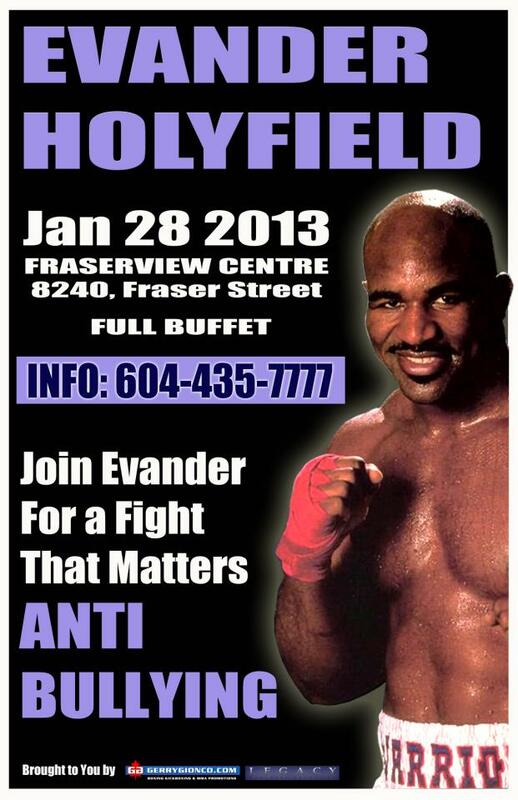 Home » News » Anti Bullying Event with Evander Holyfield ! Anti Bullying Event with Evander Holyfield ! 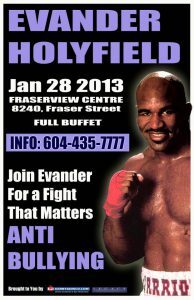 FKP MMA Proudly sponsors and supports Anti Bullying Event with Evander Holyfield!